I made this Fel Scales farming guide to help out players who want to farm the leathers instead of buying them from the Auction House. 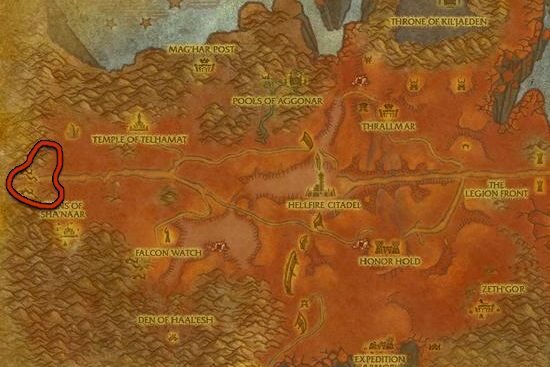 I decided to search for places with high density of mobs which I can skin and drop Fel Scales. I traveled around Outland, and after a while I made a list of places. 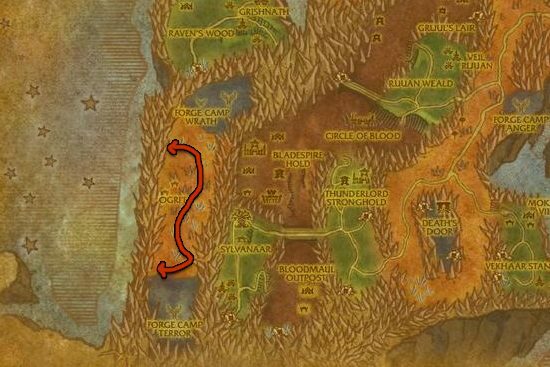 You can farm Fel Scales along the edge of The Dead Mire in Zangarmarsh, kill Marshrock Stompers and Marshrock Threshalisks. Warning! This place is currently bugged and sometimes you don't get anything when you skin these mobs. 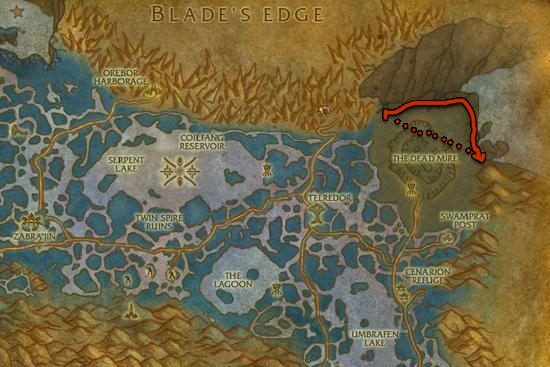 Killing Shard-Hide Boars at Blade's Edge is also a great way to farm Fel Scales. You can't get to this place if you don't have a flying mount. Kill Thornfang Venomspitters and Thornfang Ravagers. I only recommend this place if the other two mentioned in the guide are already farmed by someone. The place is not bad, but you will have to wait around 1 minutes for the mobs to respawn after you killed all of them (this is only a problem if you have a high level character and you kill everything in one shot).